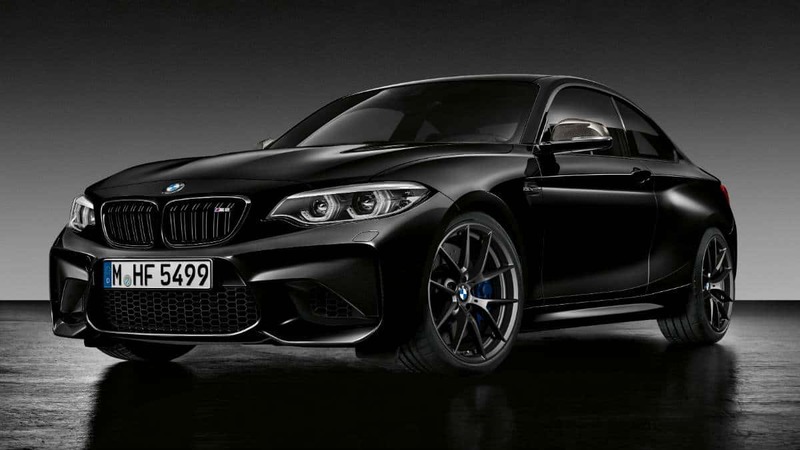 Read more "VOLVO V60 Cross Country"
Read more "ASTON MARTIN DBS SUPERLEGGERA"
Read more "PORSCHE 911 SPEEDSTER CONCEPT"
Read more "PORSCHE 911 GT3 R"
Read more "AUDI RS 5 SPORTBACK"
Read more "MASERATI LEVANTE TROFEO"
Read more "MERCEDES AMG C 43 4MATIC"
Read more "MCLAREN 570GT BLACK"
Read more "MERCEDES-AMG GT 4 DOOR COUPE"
Read more "BMW CONCEPT M8 GRAN COUPE"
Top future classic cars to invest in. 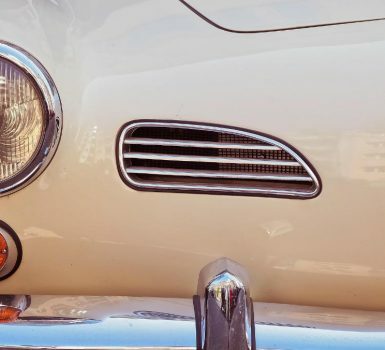 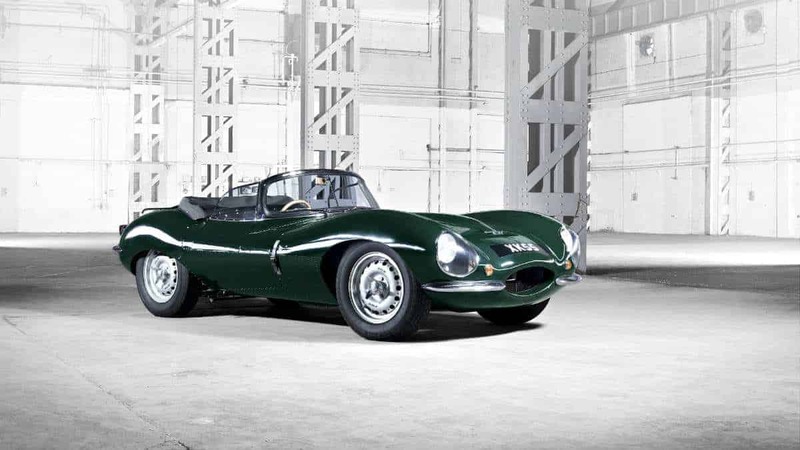 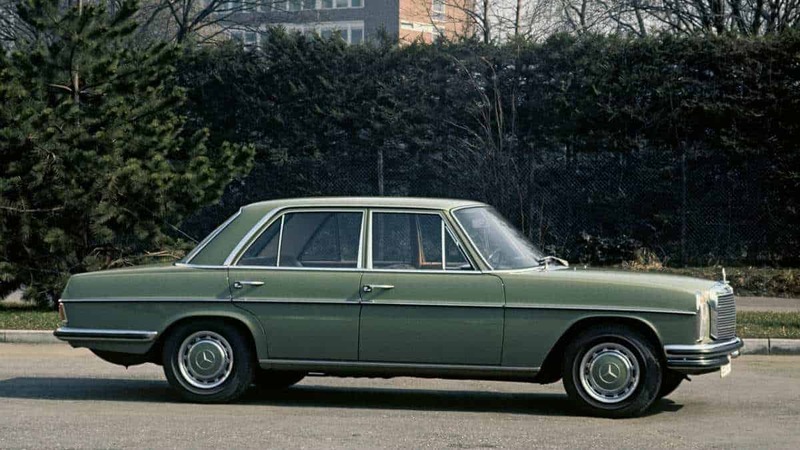 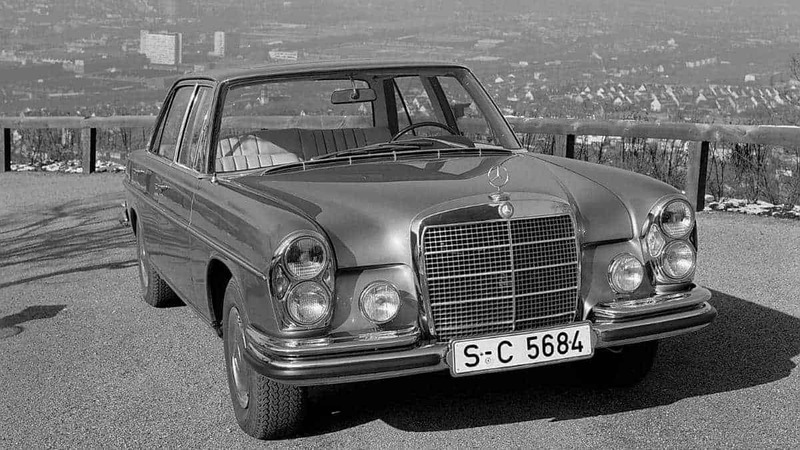 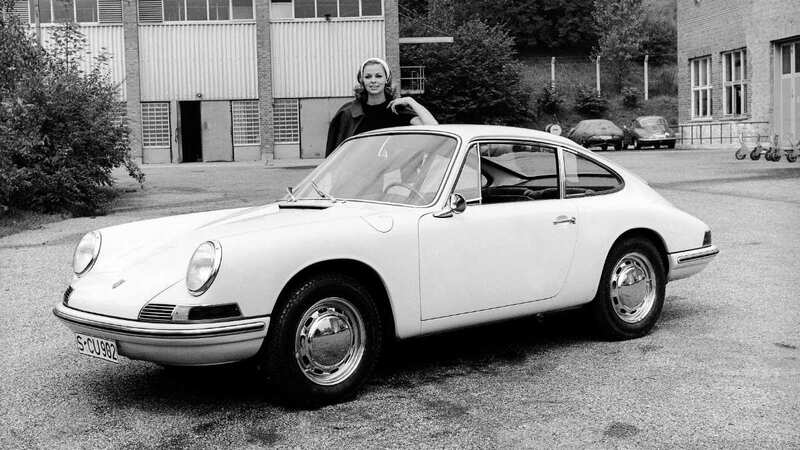 Read more "Top future classic cars to invest in." 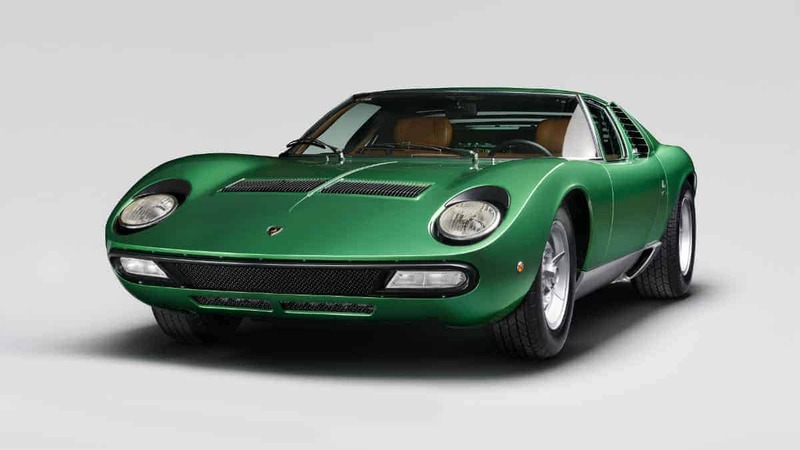 Read more "LAMBORGHINI HURACAN PERFORMANTE SPYDER"
Read more "LAMBORGHINI celebrates MIURA 50th anniversary"
Read more "MERCEDES-BENZ 300 SEL 6.3"
Read more "The MERCEDES-BENZ 500 E"
Read more "50 Years of PORSCHE 911"
The RIMAC C_TWO: the evolution of the hypercar. 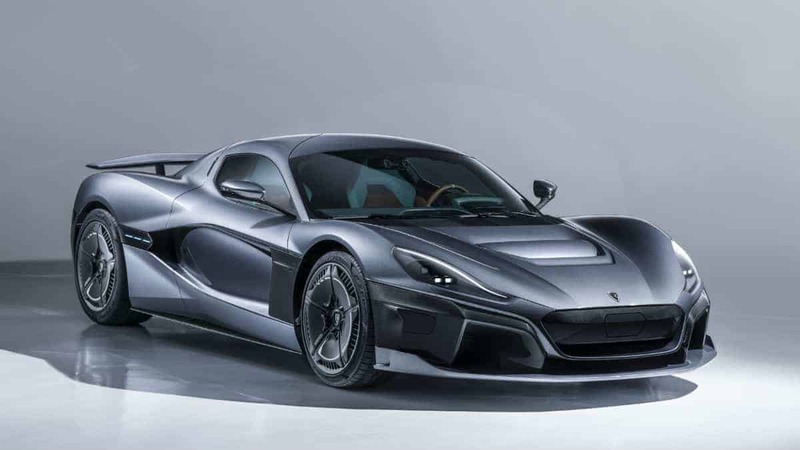 Read more "The RIMAC C_TWO: the evolution of the hypercar." 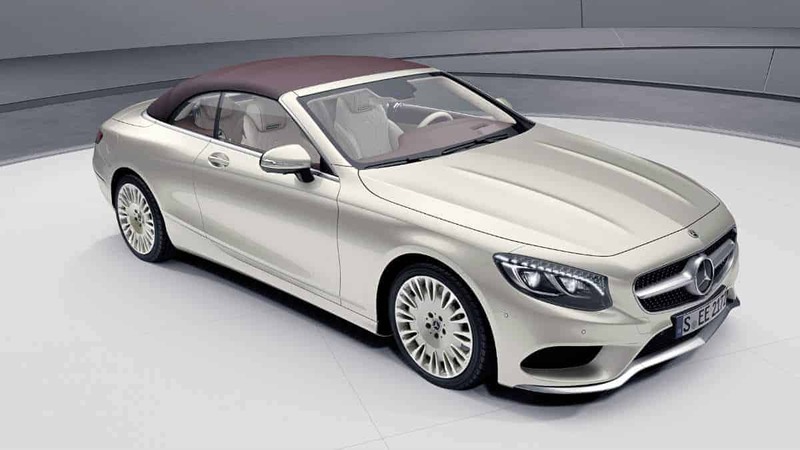 The new MERCEDES S-CLASS Coupe and Cabriolet. 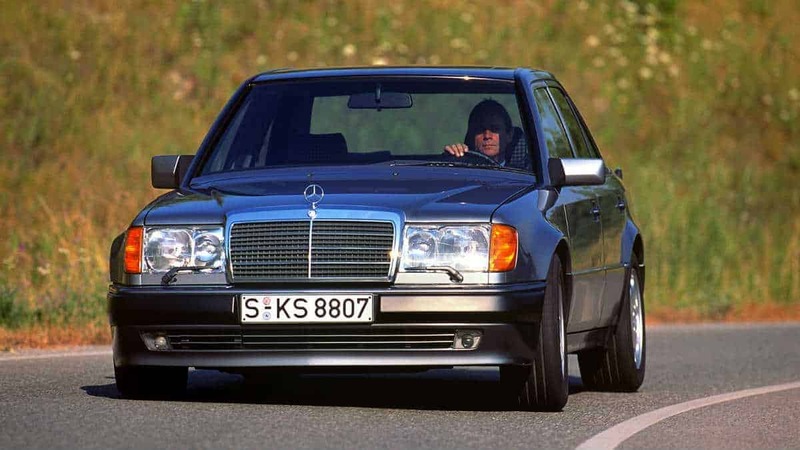 Read more "The new MERCEDES S-CLASS Coupe and Cabriolet." 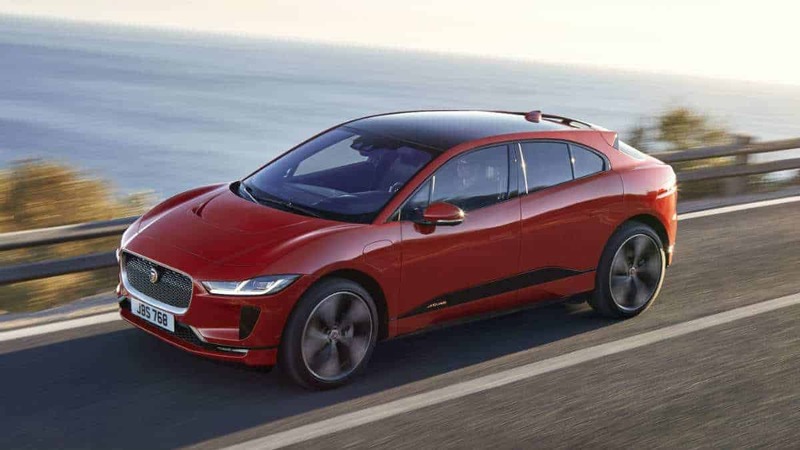 Read more "All new electric JAGUAR I-PACE"
Read more "The new BMW M2 Coupe Edition Black Shadow"